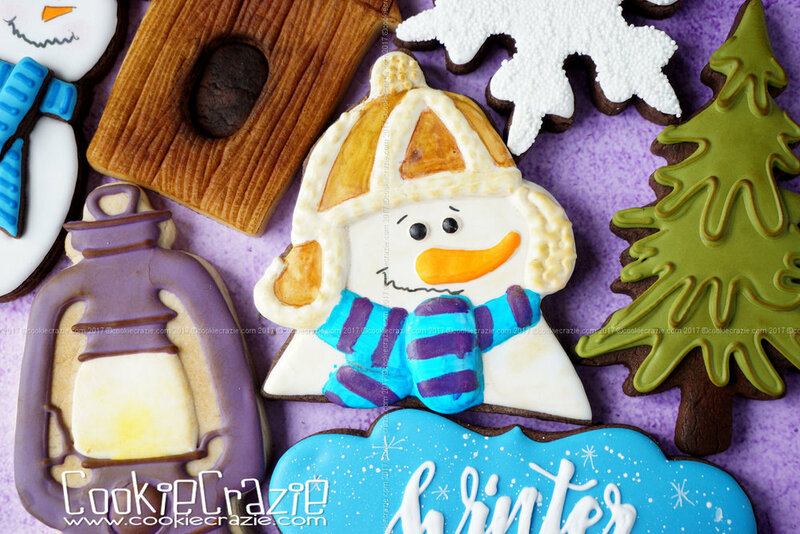 If you’ve followed my site for long, you know that I decorate seasonal cookies far ahead of schedule…..just to be on top of blog posts, tutorials, classes, etc. 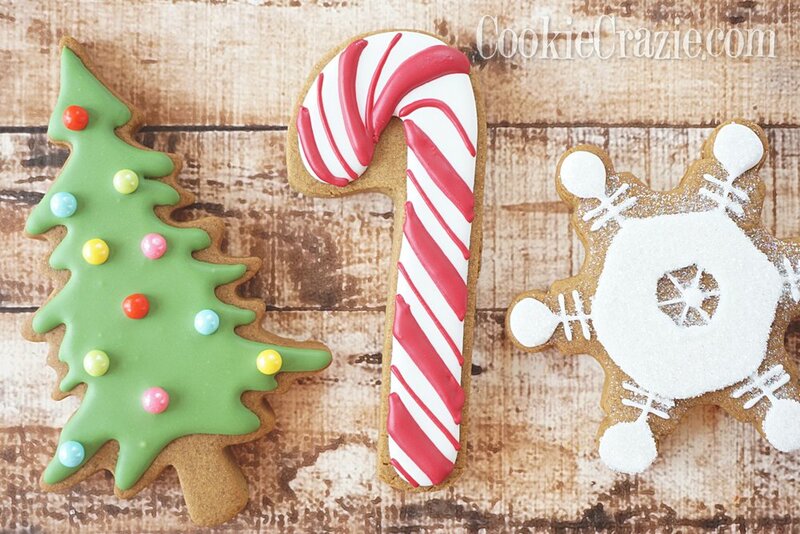 So this final set of Christmas cookies for 2018 was created back in September. August and September of 2018 have been a crazy time for me. I was diagnosed with breast cancer and found myself with a new “full time job” of fighting cancer. I barely had any time to decorate cookies. But I was determined to do as many sets as I could despite the lack of time and energy. 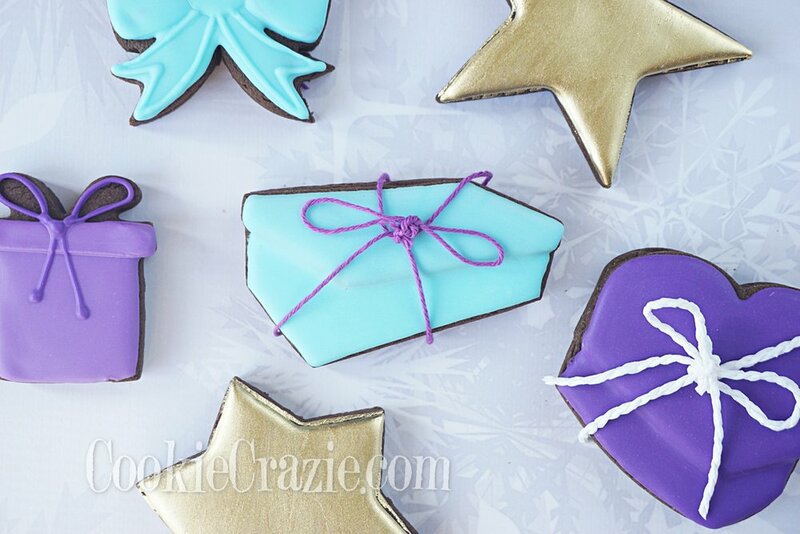 The day after I finished these cookies, I had my surgery (mastectomy). 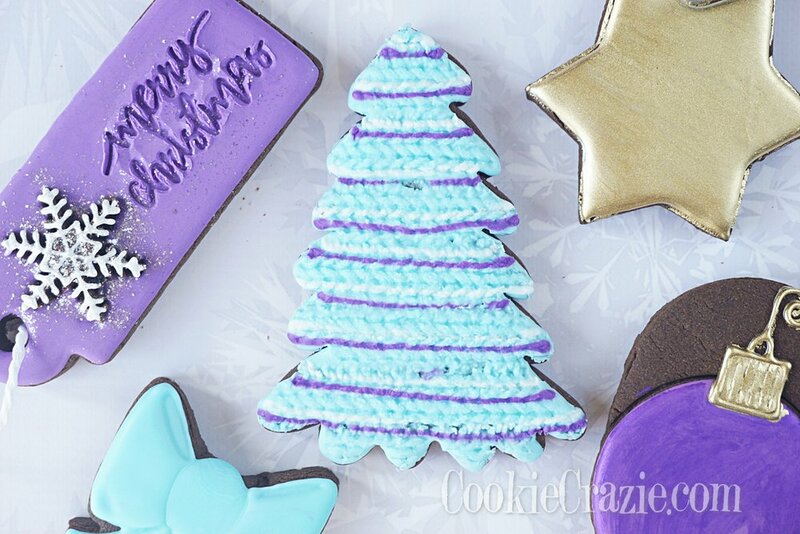 I remember putting the final touches on these cookies and pushing myself to get them done because I wasn’t sure when I would get back to decorating. May our Christmas season be especially blessed as we contemplate what life really means and cherish every moment we are given. 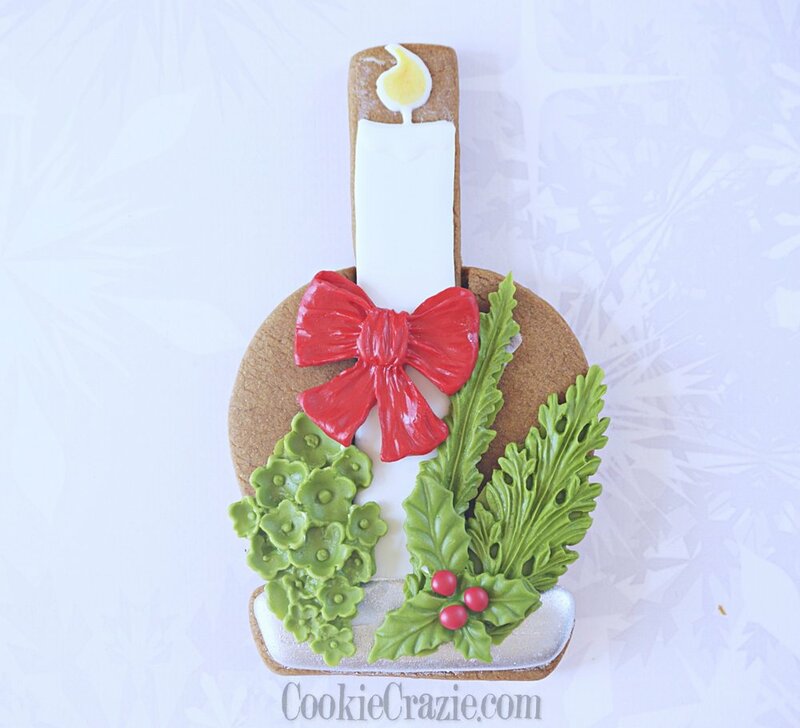 As I thought through all the possibilities of shapes to do for Christmas…..it seemed like “decorating Christmas cookies” was a perfect theme. That’s how I started decorating cookies. My dad made it an event every year when I was a little girl. My whole family did it together. And boy did we have fun…and make lots of memories! 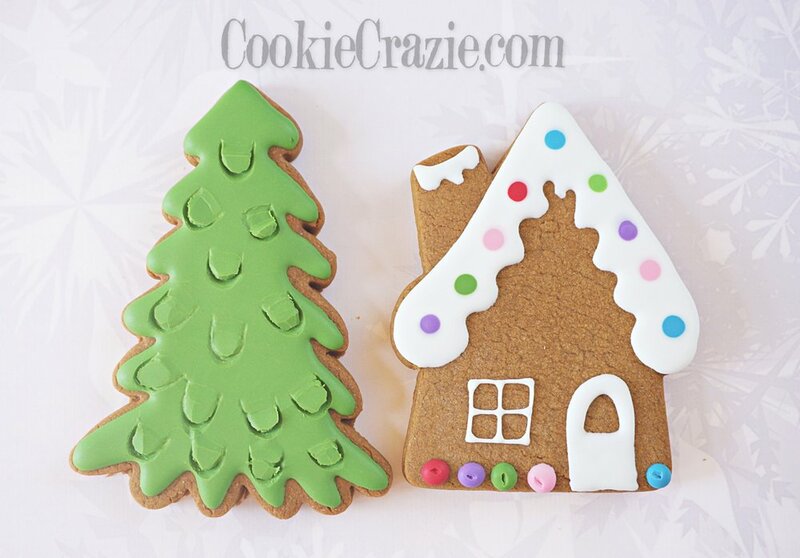 Even though the Christmas season is jammed packed with so many extra activities…..make some time to decorate cookies with the ones you love. It will be worth every second. 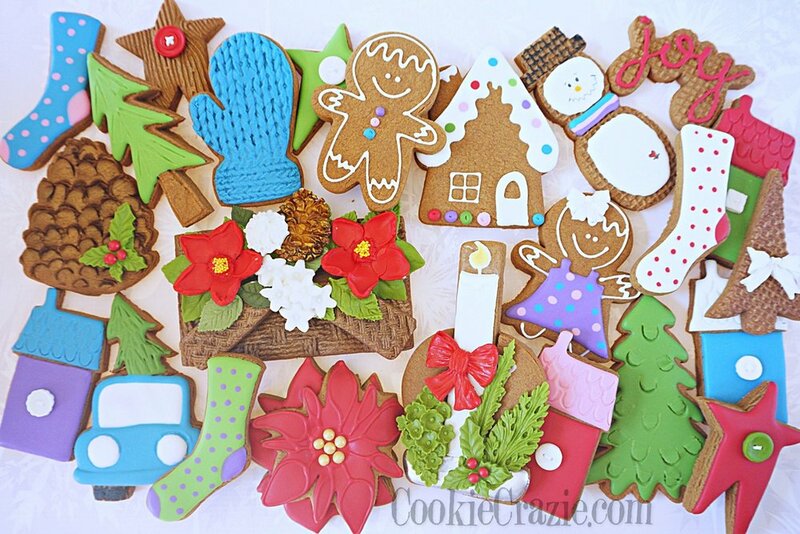 Yeah…..the BEST time of year to decorate cookies. And even though there will be time for the more traditional colors and shapes…..for now, we’re going wild and crazy with purple and turquoise. It creates such a whimsical feel to the set, don’t ya think? I finally got my first set of Christmas cookies done and all I can think about is the next set. Can’t wait! Oh how I love winter! I know that is not a popular opinion, and some may shutter to hear it, but it's the truth. 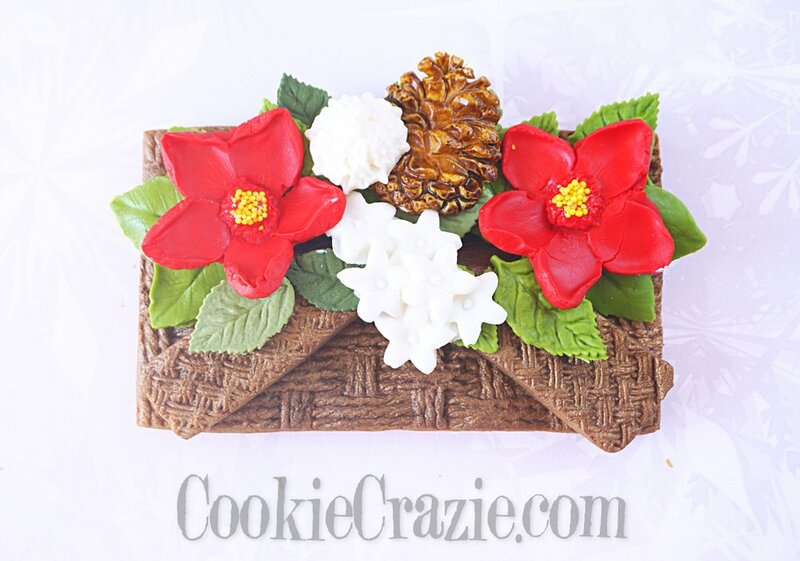 And every year, I love to make a set of cookies just to celebrate the season. These cookies are a small snapshot into what makes me so happy about winter. I hope you are having a cozy and wonderful winter! Lanterns.....they are all the rage right now. It's funny how things come and go in popularity. I remember when my son and daughter-in-law got married FIVE years ago. The bridesmaid "bouquets" were lanterns. I loved the idea of something completely different than just flowers. 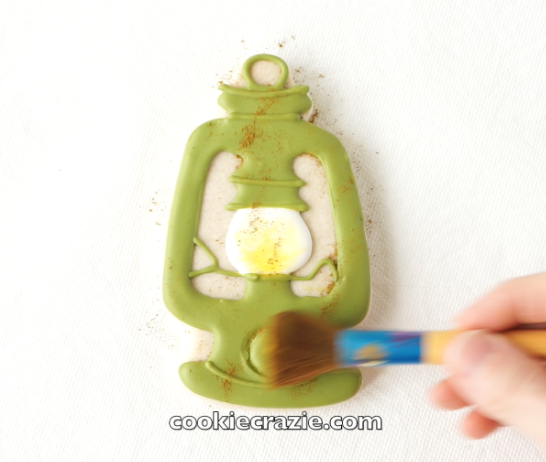 Here's a lantern cookie tutorial made from this cute cutter from BobbisCookiesCutters. I've also recently purchased this lantern cutter.....so be on the look out for an alternative lantern design. Yeah! 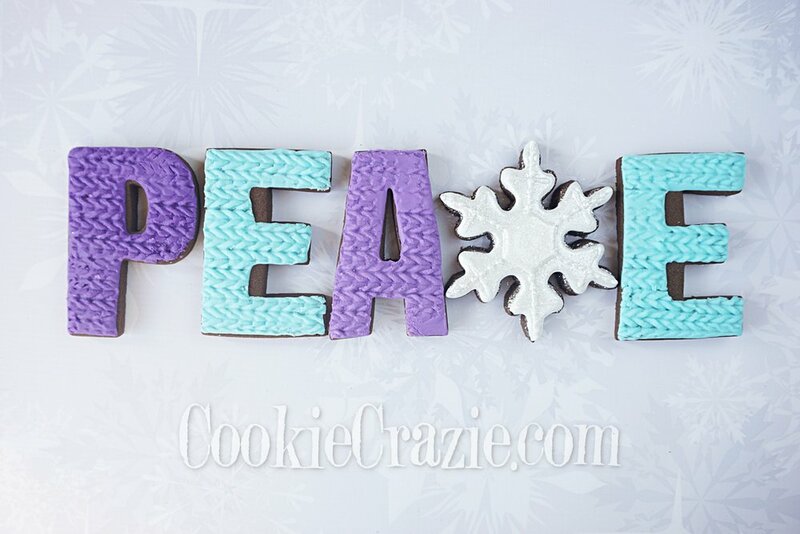 Refer to the video and photos for this decorating tutorial. 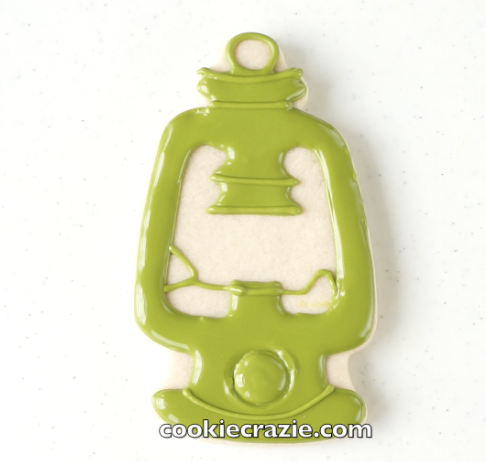 Outline and flood the border and inset of the lantern in your choice of glaze color. Refer to a simpler drawing/clipart of a lantern to help create a more realistic outline/inset. Allow the cookie to dry overnight.